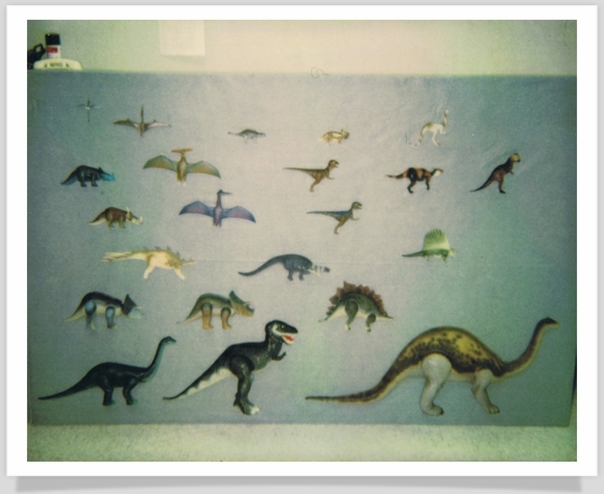 The pictures below were provided by a former Tyco employee. 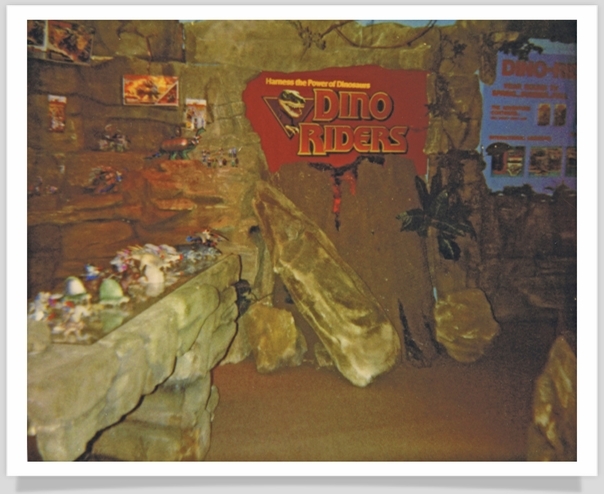 Presumably these were taken at a toy convention but it�s unclear exactly when or where they were taken. 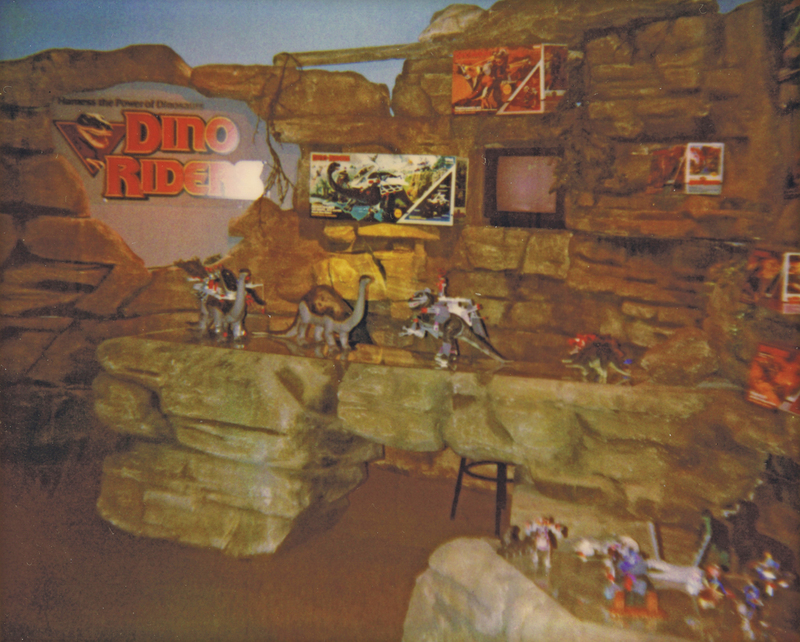 The last picture appears to be a display for the Smithsonian Institution line. 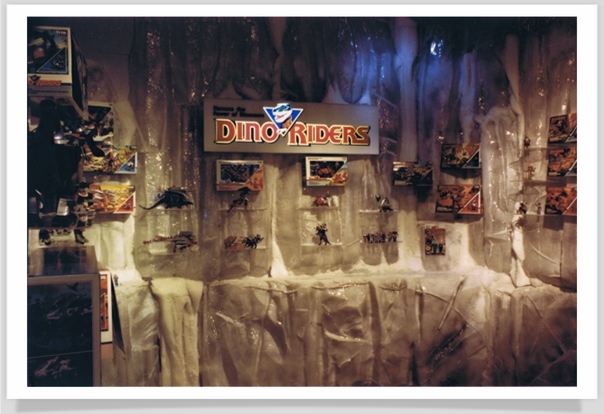 Here are a few pictures that were taken in December 1987 at FAO Schwartz in New York City. 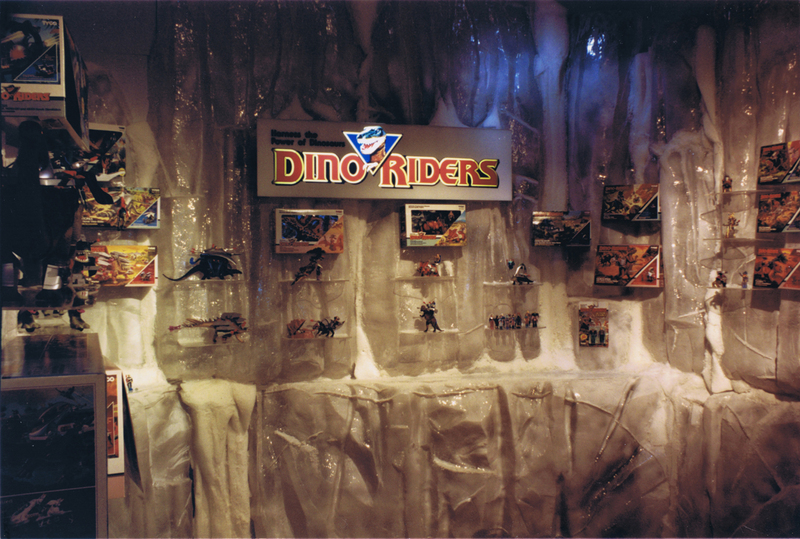 The first picture is of the original Dino Riders display that was set up at the store in conjunction with the initial launch of the toyline. 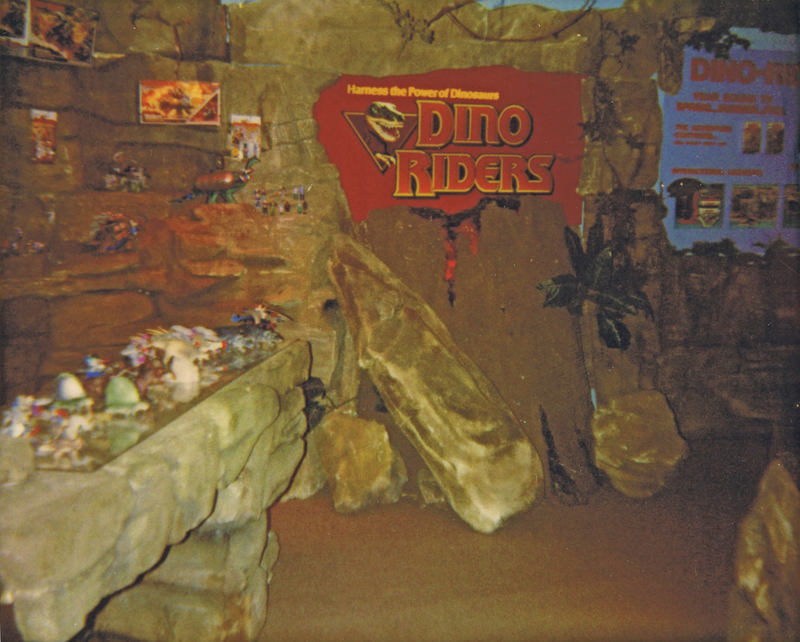 The toys were set up in a large cave setting. 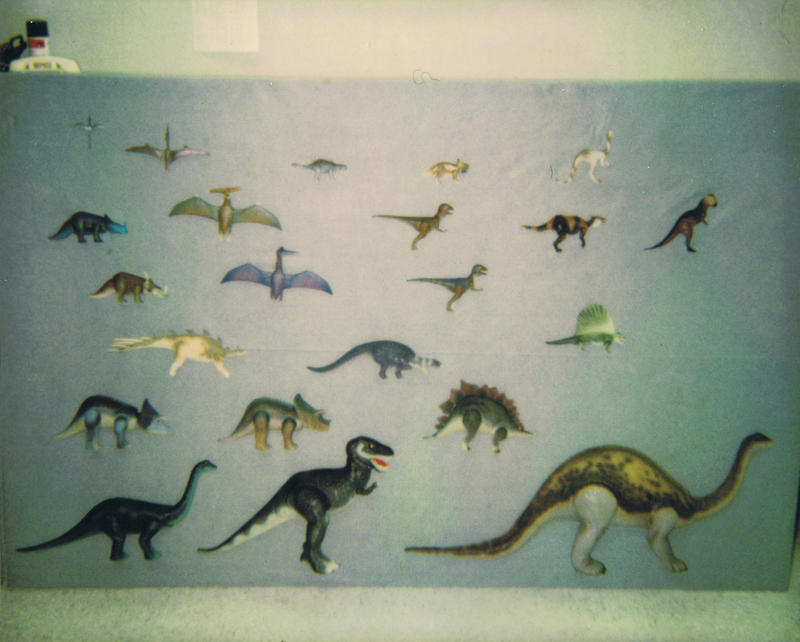 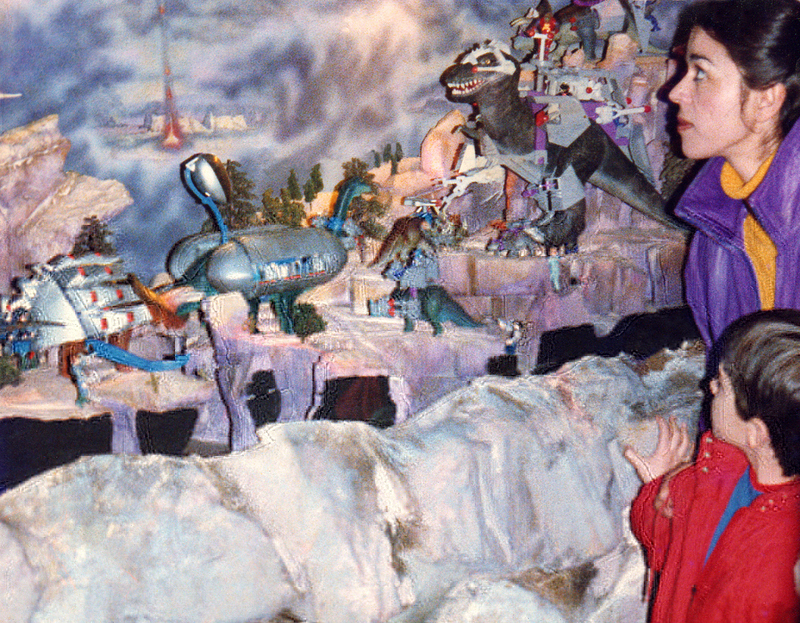 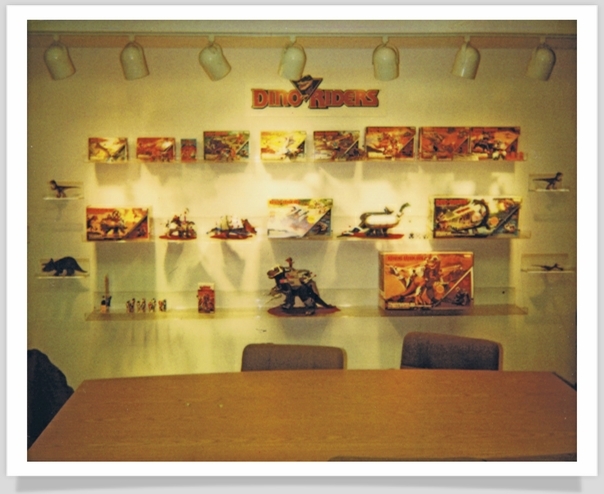 If you look closely, you can see that the version of the Torosaurus that is displayed is the pre-production version (i.e., the one depicted on the toy's box, but not the actual production model that was sold). 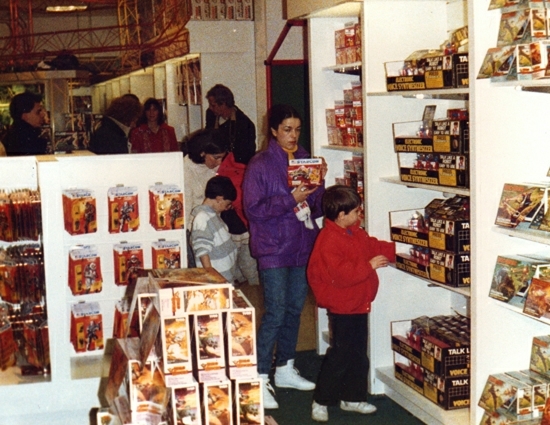 The second picture shows the section of the store where the toys were sold. 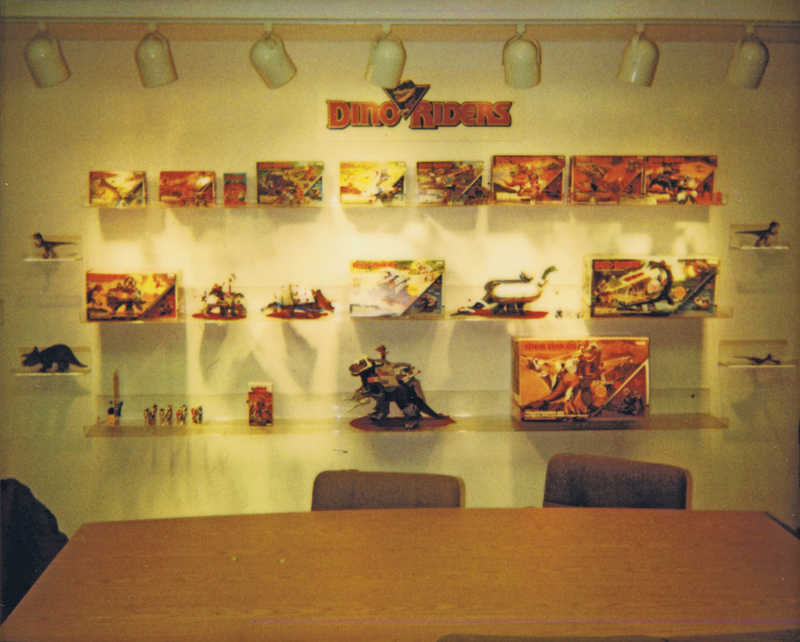 I came across these photos here. 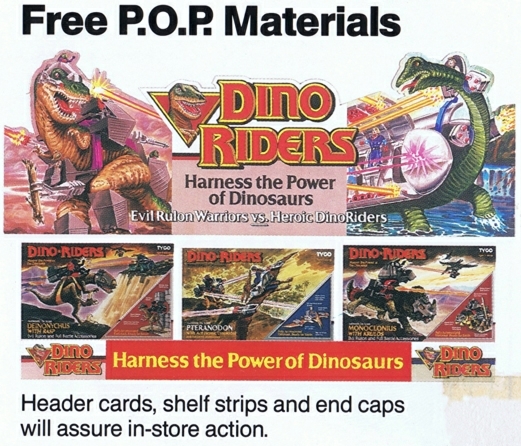 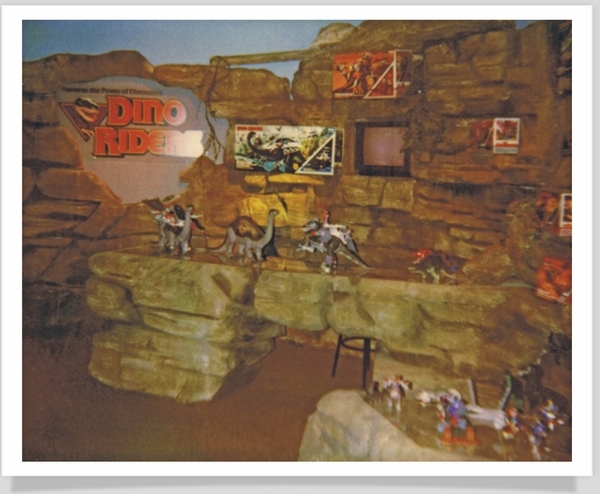 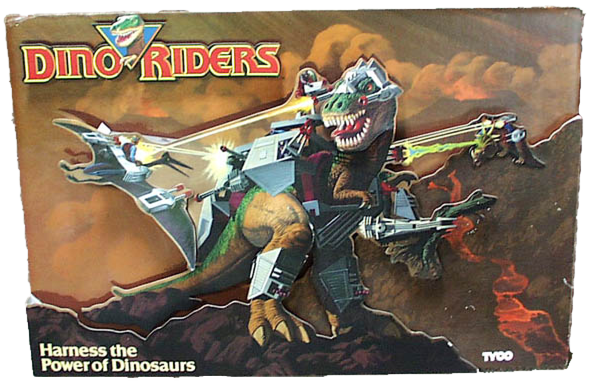 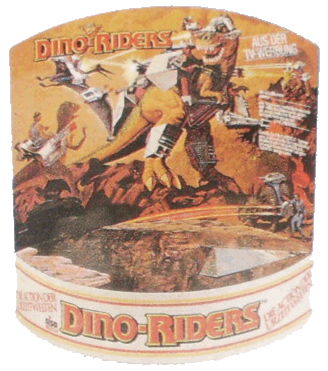 Below are pictures of various �point-of-purchase� store displays and the boxes that Dino Riders toys were shipped in.